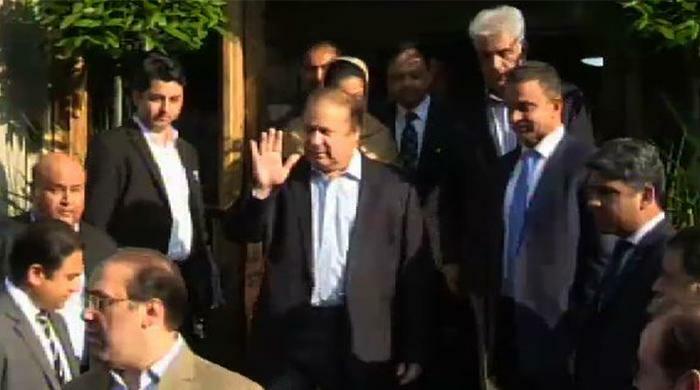 Lahore :Prime Minister Nawaz Sharif is returning to homeland after passing through heart surgery and a little bit recovery .He special plane will land at Lahore International Airport . From where he would drive to his residence at Jaati Umra in a motorcades. Though, the PM has forbid the party to arrange any reception but even than it is said that a large number of PML-N leaders would receive the premier at Lahore Airport. Meanwhile; Punjab Chief Minister Muhammad Shahbaz Sharif has expressed gratitude on the recovery and return of Prime Minister Nawaz Sharif. He thanked Almighty Allah for his blessings and the masses for their prayers. He also prayed for the right path to the politicians and the political parties who politicized the PM’s heart surgery for the their ulterior motives.